Drive away from Motorparks with a vehicle that is sure to turn heads, by ordering one of our fantastic new Mazda 6 Tourer cars. The Mazda 6 comes in both saloon and tourer guises, with each standing out in the new car market for their own reasons. An exhilarating time behind the wheel is assured thanks to the sporty design of the new Mazda 6 Tourer, while a functional setup that also protects the environment makes the new Mazda 6 Tourer unlike any other estate car available today. 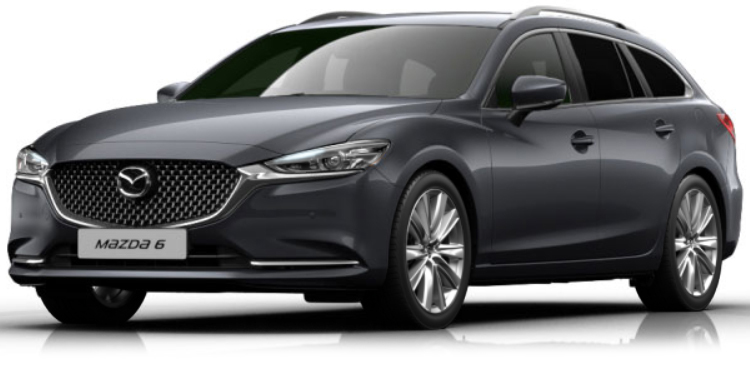 Find the perfect new Mazda 6 Tourer from our huge range below and make an enquiry online without delay or take a test drive at Bolton Motor Park Mazda, Mazda Northampton Motors or Maidstone Mazda dealerships at a time that suits you. 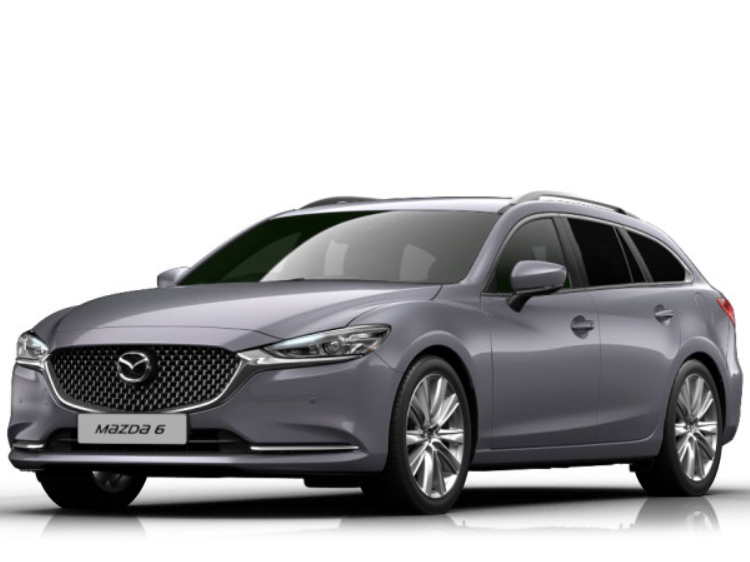 Have you taken the opportunity to check out our equally impressive collection of used Mazda 6 cars too? 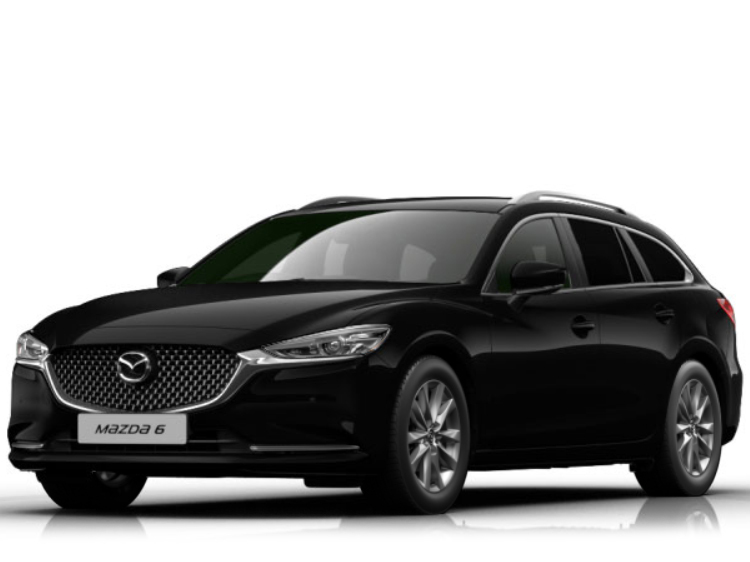 You won’t believe some of the deals we are offering you right now.